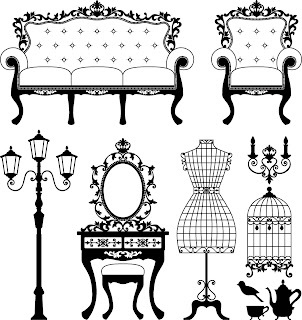 Vintage Set 1 Free Digi Stamps in high quality 12 inch size. Thanks so much for your generosity these are awesome ! These are gorgeous! Thank you so much!! Thank you so much - just found your blog! Your files are gorgeous. Thank you so much. Thanks a lot for these beautiful images. Thank you SO much for these gorgeous images! Have a great day.